Whew, this month has just flown by. I can’t believe that it is already the end of March. I have really been meaning to share all about my current makeup favorites earlier in the month, but I guess it’s better late than never. I decided to split this post up into two sections also–makeup basics and then the super fun stuff-eye palettes, lipsticks, etc… (which I will try to share with you next week). 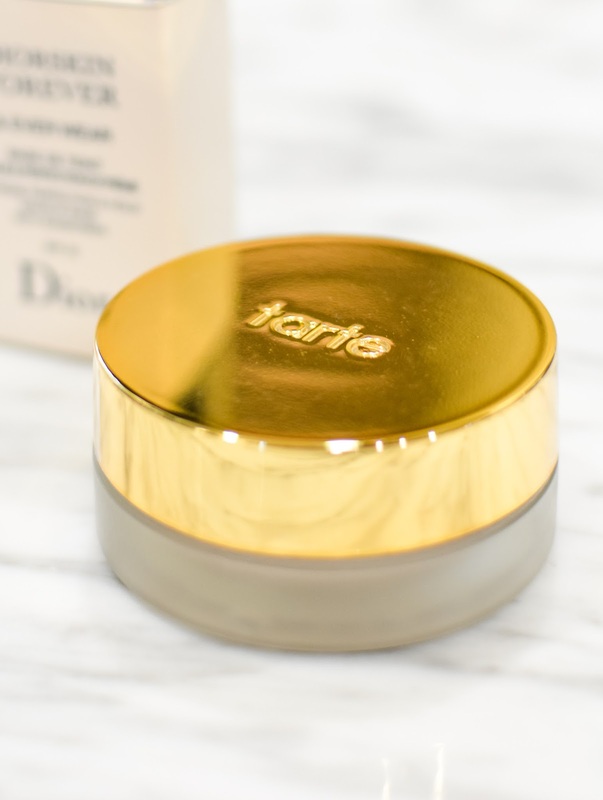 Earlier this month I shared my favorite skincare products-here if you want to check it out. 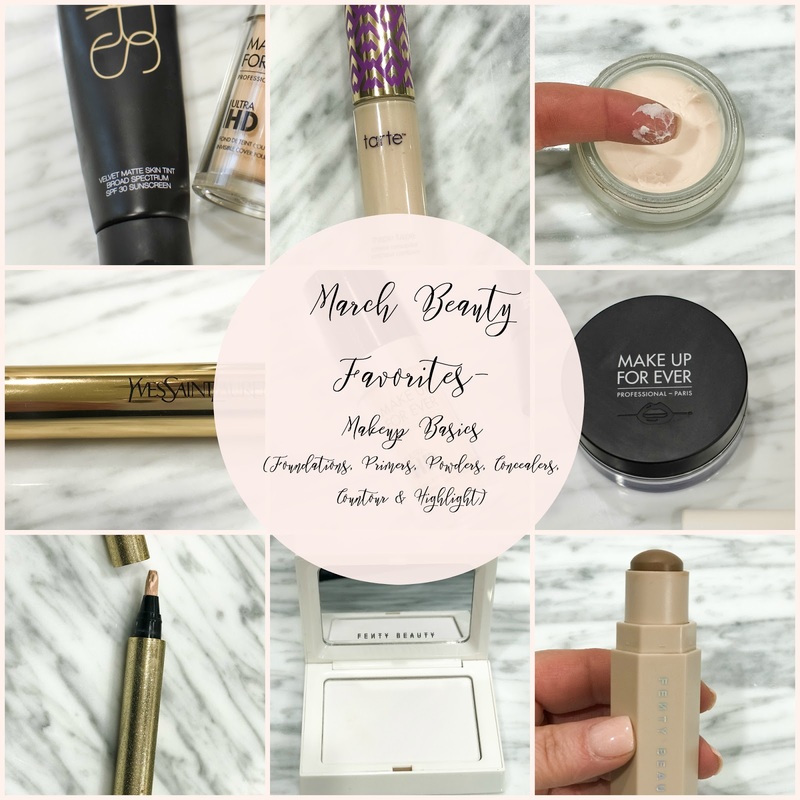 So today, I’m sharing my favorite makeup basics-primer, foundation, powder, concealer, contour, and highlight. I’m a total product junkie in this category-and really all categories. I am constantly trying out new things–skincare and makeup. I’m always switching up my products, trying out the latest and greatest. Sometimes I find a new great one and sometimes I go back to the original one that I love. I know, it’s kind of a problem. I just can’t help it. I love when all of the brand come out with a new line–all the shimmer, glitter, and promises. It just draws me right in the door. Get ready–this post is a little long, but hopefully full of some good information if you are looking to switch up your products with something new (to you). I think that primer is one of the most important parts of your makeup application (after the skincare, of course). Primer helps when your color is not quite right or when your pores are staging a rebellion. Oh wow!! That is all I can say about this product. It kind of blurs all of your imperfections and makes your pores go away. I usually just apply a little around my nose and on my cheeks on top of a good moisturizer. Be careful, though. A little bit goes a long, long way. If you apply too much it will kind of flake off. It’s best applied lightly with your fingers. This is also a really great primer. I actually had a free sample of this and that’s how I was introduced to it. 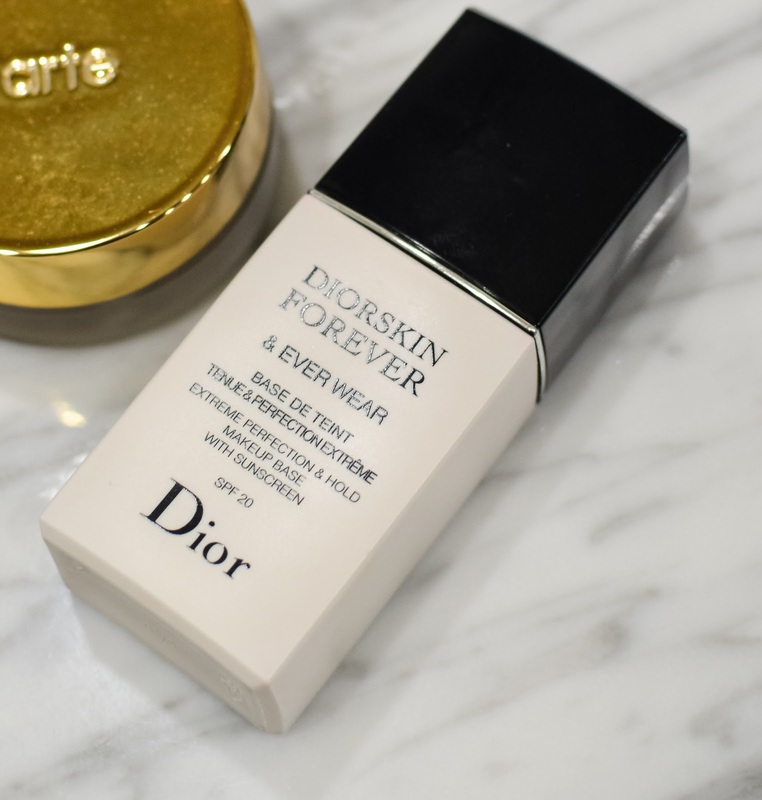 I usually don’t love the fragrances in Dior skin products, but this one is very subtle (my skin is super-sensitive). 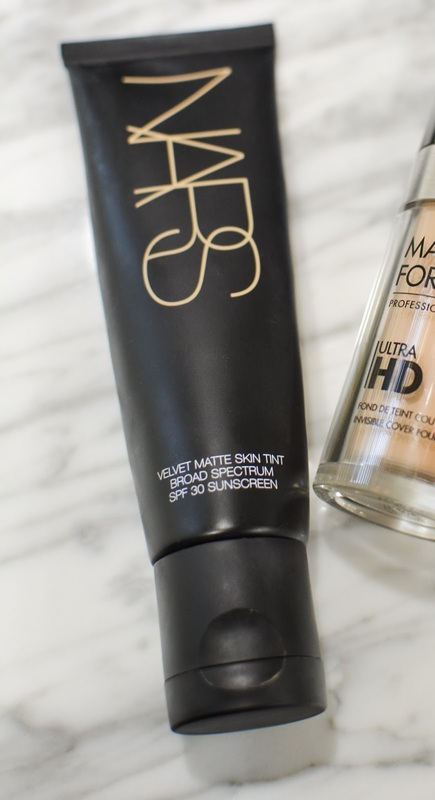 This primer really helps in a smooth makeup application. It also has sunscreen–so bonus. This foundation is great. 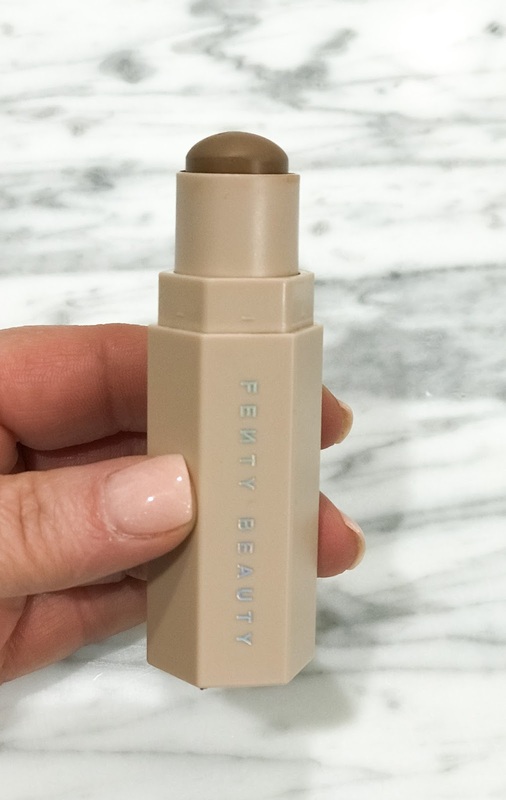 It’s very lightweight, but is definitely buildable to medium coverage for those place on your skin that aren’t so perfect (hello dark spots and redness). I have pretty dry skin and this leaves me with a dewy complexion. It is very sheer, but doesn’t sit on top of my skin. Love it! (I wear R230 Ivory). This product is also great. I really like it when I don’t want to wear a powder. 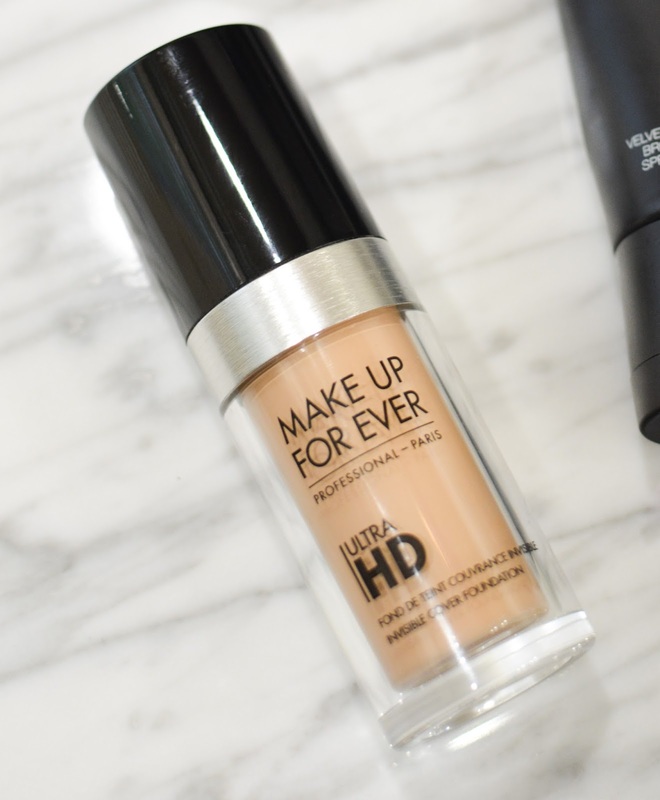 It is actually a little bit heavier coverage than the Makeup Forever foundation, but I wouldn’t consider it medium coverage–still light . I really like that this skin tint is matte, but make sure to apply a good moisturizer under if your skin is on the dry side. (I wear Groenland-a light neutral with peach to pink undertone). This is my go-to for several years now. I’ve tried others, but none really compare. 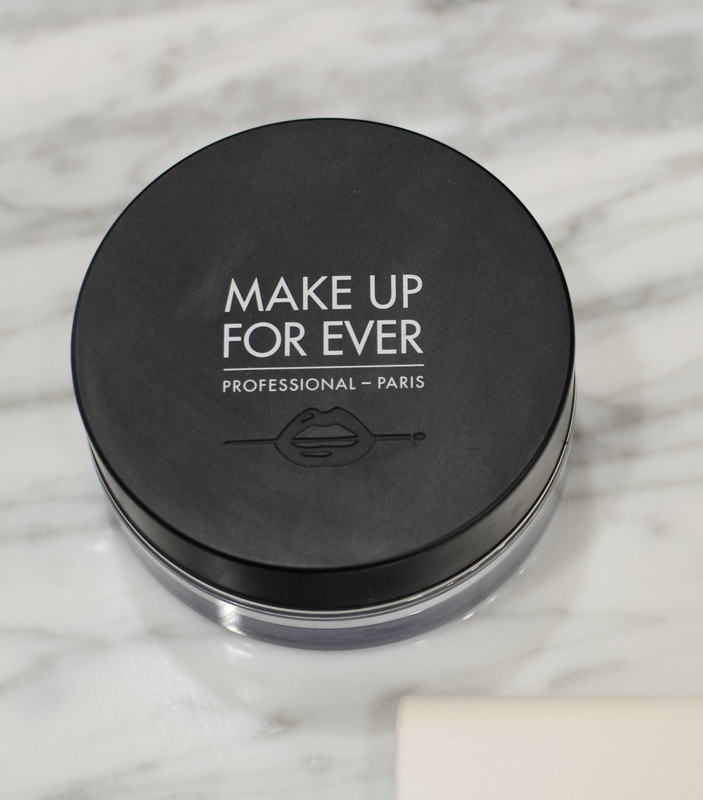 It makes your makeup look flawless. It is extremely fine milled and silky feeling. Don’t use a heavy hand, though, it can look white if you apply it too heavy. The saleswoman at Sephora talked me into this powder and I must say that I am glad that she did. It is great for applying when you’ve had your makeup on for several hours and need a little touch up. It blots any oil and blurs any visible fine lines. I love it. I absolutely love to contour. I’m sure that I ‘m not the best at it, but I do try! Give me all of the cheekbones, please!! 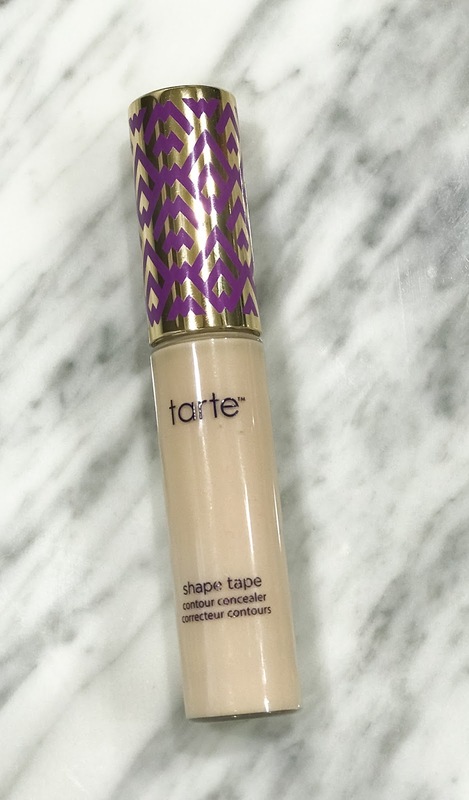 This is a great contour stick. I actually wear a darker shade (Mocha)than I would even think possible, but it applies and blends so beautifully. The stix is cream to powder, so again with the moisturizer underneath. You can buy the stix by itself or in a trio with a highlight and contour. I know that everyone and their brother uses this kit, but there is a reason for it. It is fantastic. 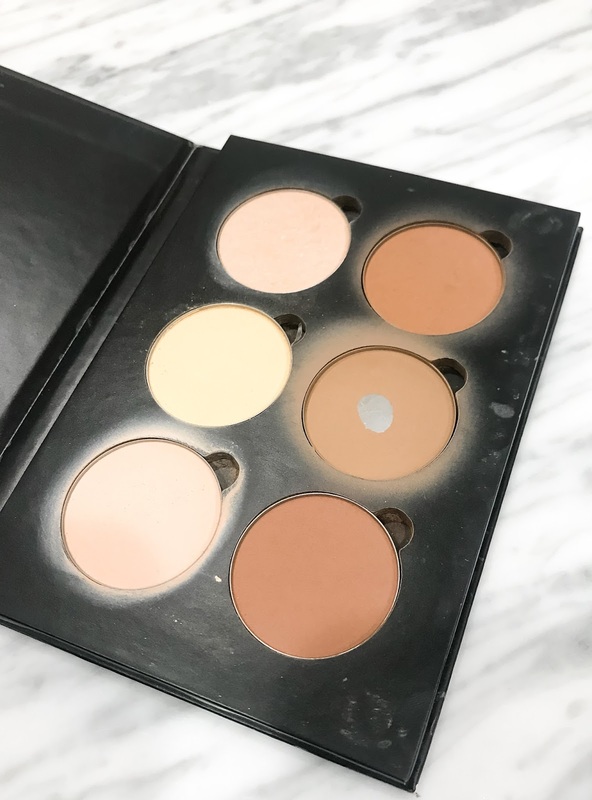 I wear the light to medium shades and they are all perfect (you can definitely see my favorite colors here–fawn contour and vanilla highlight). The shades are powder and blend beautifully. The highlight is also pretty good in this kit, but is very light coverage. I apply with a brush and blend with a beauty blender–perfect every time. This product is another wow!! 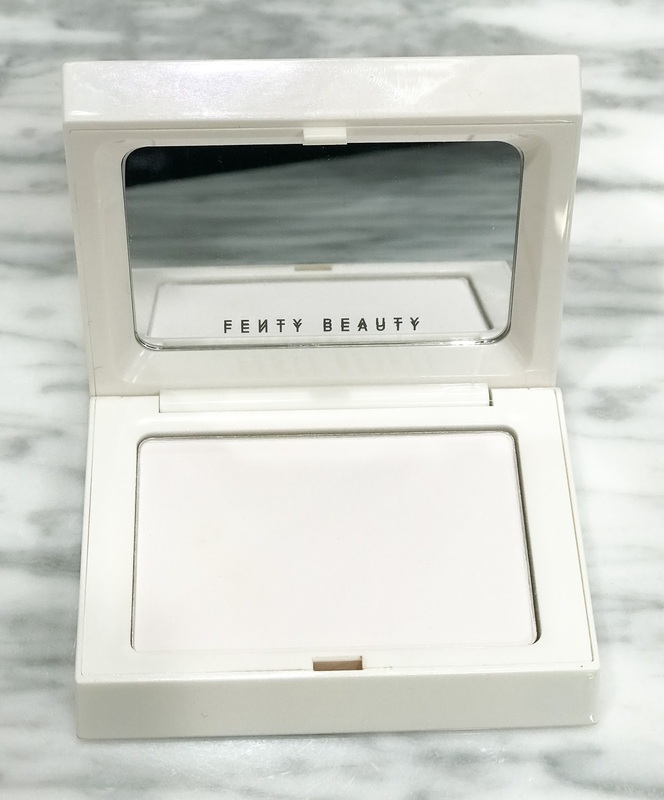 I swear I have had this compact for at least a year and I still am using it. The color here is Moonstone and it is a pale gold. It is absolutely beautiful with a light shimmer. I love it on my cheekbones, brow bones, and the bridge of my nose. Apply lightly so that you don’t glow in the dark, unless that’s your thing–You be you!! You are probably saying what in the world, but trust me, this product is it!! 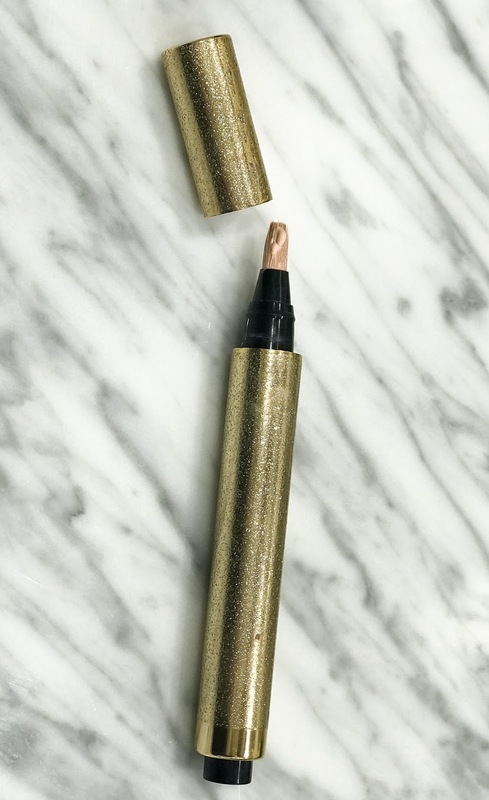 Just a few pumps and a light shimmer comes out on a tiny little applicator-just perfect for highlighting. 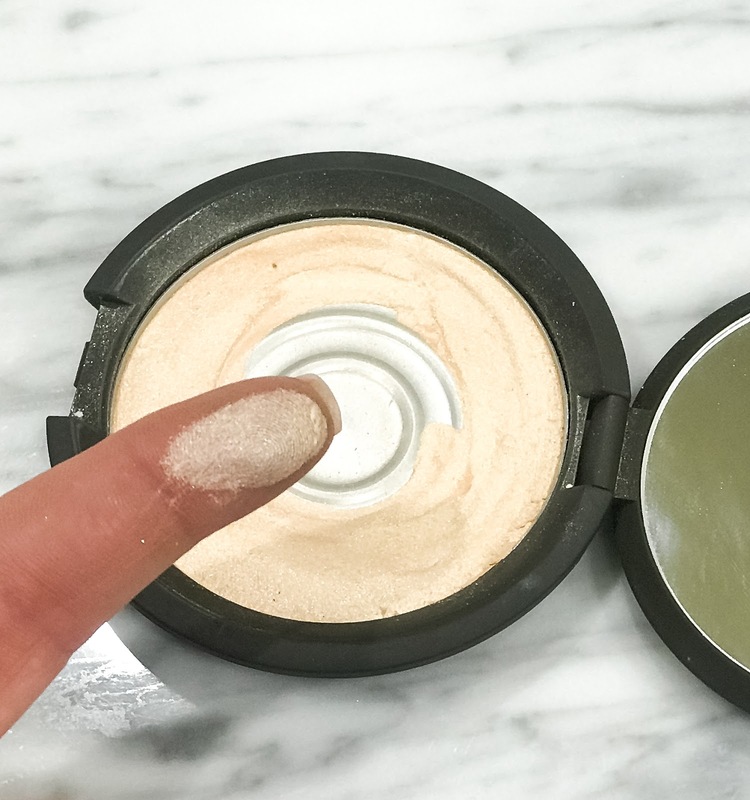 The application can go under or over powder. It is light as a feather and looks great. The packaging is also really fabulous! What products do you swear by?? I would love to know. It might just be my new favorite!